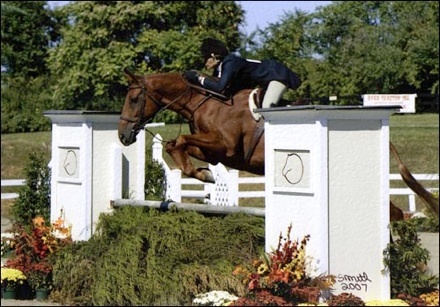 An accomplished competitive rider and trainer, Sue’s talents include recognizing potential in young prospects, starting young hunters and jumpers, and diagnosing and developing untrained or difficult horses so that they become easy for others to ride. Sue is available to teach lessons at West Riding and can also travel to you. 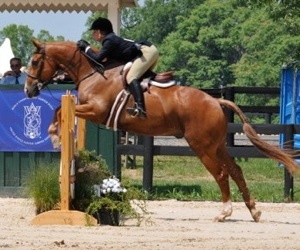 ﻿﻿​Sue is an Approved clinician for the USHJA Trainer Certification Program. She has a passion for teaching and loves to share her skills with others.